Each day we meet messengers in our lives. They teach us, they challenge us and they move us forward on our path. Join Sam and her special guest, the inspiring and dynamic, Shirley Felder as they explore how messages have meaning and opportunities are endless. Together they will share warmth, humour, insight and strategies for jumping in to your destiny and embracing "Ordinary Greatness"! 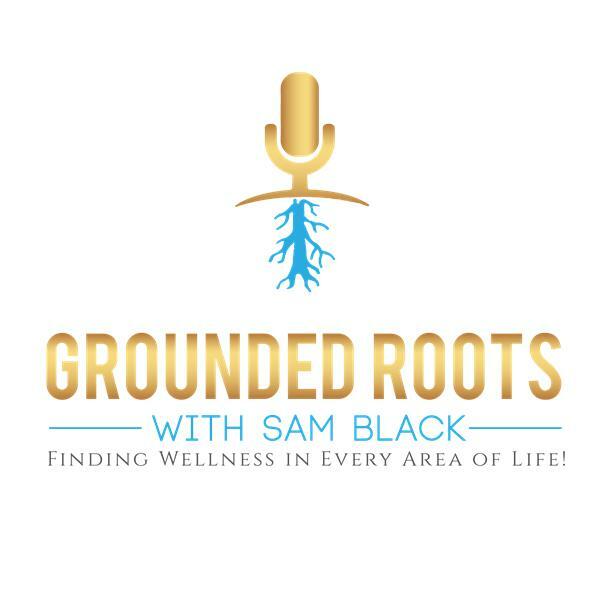 Sam Black is a Certified Master Coach, Psychic Medium and the Executive Director for Grounded Roots Wellness Inc. Seeing the potential in others, healing and nurishing their dreams is Sam's gift and passion! Sam offers training, online courses, coaching and psychic-mediumship services. Shirley Felder has been called a "woman on a mission". From achieving 20+ years of success in a male-dominated industry to being the voice for those who have yet to find their own, she brings refreshing viewpoints to all issues. Mother, business owner, multi-level marketer, cook, mentor, landlord, motivational speaker, and certified life coach, she is a master of diversifying what she does in order to do what she loves- help others. As a businesswoman and speaker, Shirley has traveled from the islands of the Caribbean all the way to China to speak on topics ranging from maximizing the potential of raw materials to nurturing the potential within, but stays connected locally through her monthly personal development series "Talkin' Trash." Her candid and fresh perspectives provide her audience with a dose of reality and honesty as she tells it how it is and makes no apologies. Through dealing with adversity in her own life and understanding the struggles everyone faces, she truly believes if she can do it, anyone can, and she shares her survival plan with those who need it. Shirley always says what she means and means what she says. Her no-nonsense approach always makes for intriguing events!